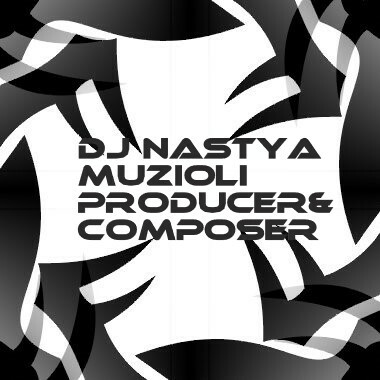 Composer DJ Nastya Muzioli from Italy offers high-quality music for Cinema, Advertising, Television, and Multimedia. The self-taught composer creates tracks in various genres from melodious piano music to modern club compositions, Deep House, Electronica, and more. DJ Nastya continues to improve and try new sounds -- pushing the limits to create unique pieces using Ethnic music, Jazz, and other genres to translate visions into reality. IMPORTANT: To refine track results, adjust the filter and/or sort options below.